Clients visiting my office for appraisal always leave with their jewellery sparkling! It is amazing how different jewellery can appear after a spa treatment. I am constantly asked for jewellery cleaning tips. My usual suggestion is a mild dish soap with warm water and and a soft tooth brush (when safe). The reality is we are busy! We don’t often have time for that (myself included). 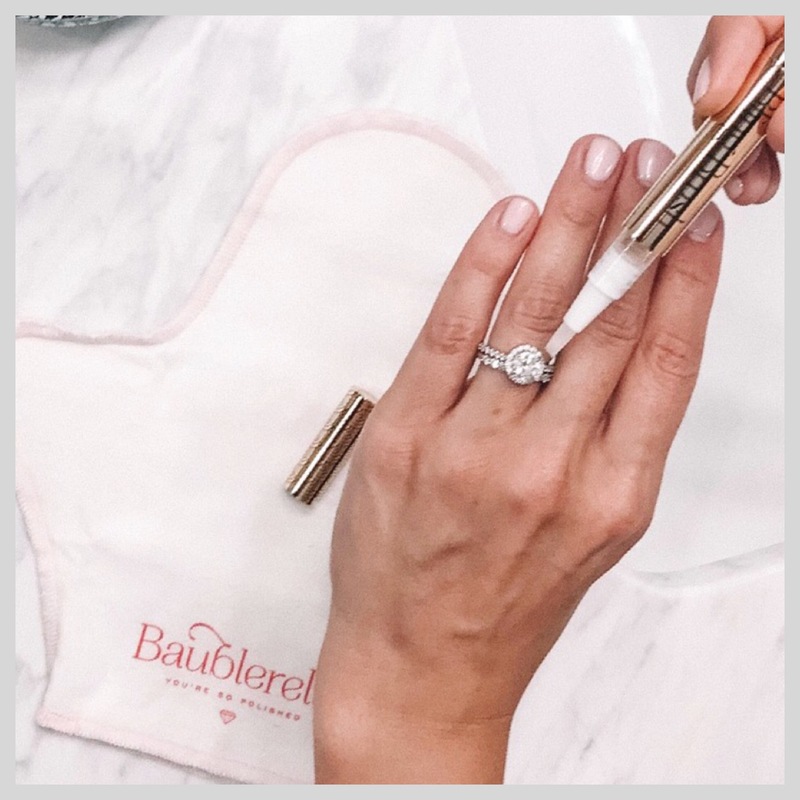 According tohttps://baublerella.com/pages/jewelry-cleaning 82% of women are not wearing a piece of jewellery because it needs to be cleaned. What a shame! 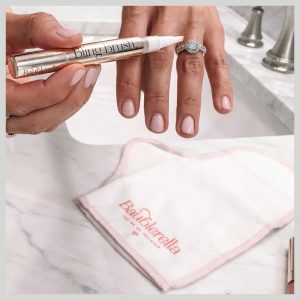 I am thrilled to say I found a product that will help keep you shining bright on the go! Bling Brush and the Glitzy Glove are now available in my lab for my clients. Diamonds looking a little cloudy? Hairspray, lotion, sunscreen, oils, hairspray, perfume and wax from some hand soaps buildup on jewellery and prevent light from entering your gems causing them to sparkle less. Traditionally jewellers would use ammonia and water for cleaning. Ammonia is harsh and unsafe for many gemstones. It can even be harmful to the metal and cause it to wear faster. Jewellers and customers are now preferring natural cleaning solutions. Bling Brush is an all natural cleaning solution and brush combined. It was formulated to be safe on all jewellery types including costume jewellery. 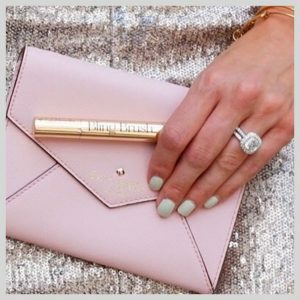 It is about the size of a lip gloss and fits nicely into a small clutch or purse. Quick cleaning for busy women on the go! Sherrie Taylor A.J.P., G.G. (GIA) R.M.V.